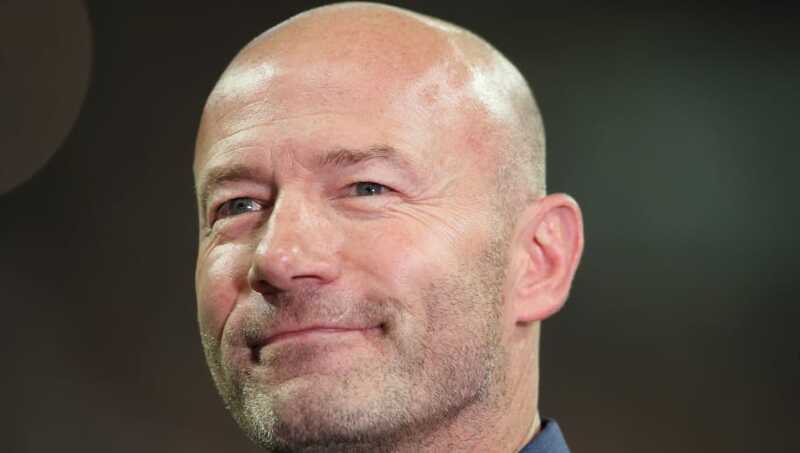 ​Former Premier League striker turned pundit Alan Shearer heavily praised ​Tottenham Hotspur winger Erik Lamela after another impressive performance in their 1-0 win over West Ham. The Argentine scored the only goal of the game in the 44th minute as Tottenham picked up all three points in Saturday’s London derby. A fourth successive win sees Spurs move up to fourth in the Premier League, two points off the top of the table. Shearer spoke of Lamela's performance on Match of the Day (as per Football.London): “[Lamela was] impressive. Lamela on his first league start of the season was the difference, particularly in the first half. Lamela joined Spurs from Roma in 2013 for approximately £30m. However, a hip injury in October 2016 saw him ruled out of action for over a year. He has been outstanding so far this season, with five goals and two assists in eight appearances in all competitions. Tottenham return to Champions League action on Wednesday when they face PSV, before welcoming league leaders Manchester City to Wembley on 29 October.